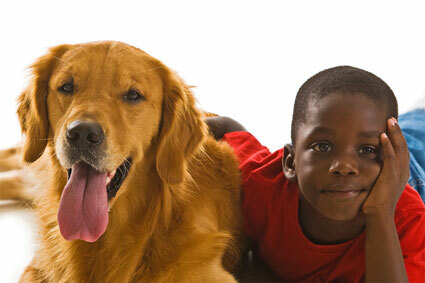 Pet Shelters Across America is a united group of the country's largest and most established shelters. Why have we decided to band together? Because ALL animal welfare organizations are independent, stand-alone entities. We do not report to "national" humane organizations or receive funding or management from any of the "national" groups. We must raise our own funds to continue to offer the services we provide to our local communities. In return, the funds we raise on a national level go directly back to our local shelters so we can continue to provide assistance and care to millions of animals annually. A great new pet bed designed to help your pet, and pets in need.